Cincinnati Aligning Forces for Quality (Cincinnati AF4Q) is led by the Health Collaborative. 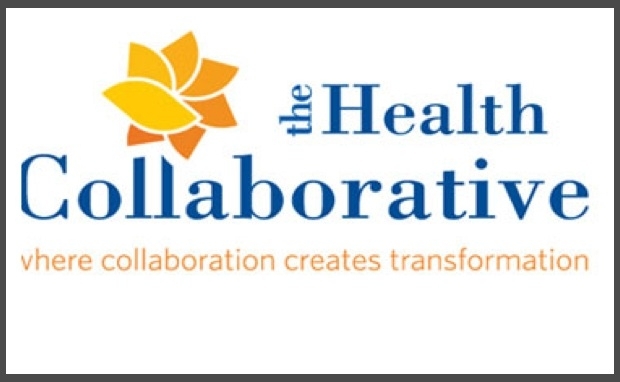 Established in 1992, the Health Collaborative is a diverse coalition of health care stakeholders representing the hospital, physician, employer, insurer, government, education and consumer sectors. Its mission is to stimulate significant and measurable improvement in the health status of the people in Greater Cincinnati through collaborative leadership. Visit the Public Reporting Website Here.